New yarn and fibre up now! 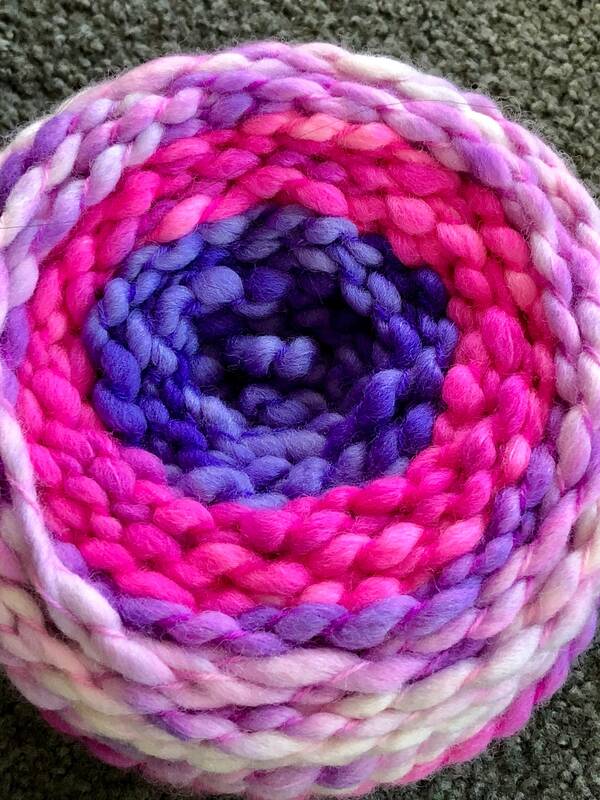 Super bulky thick and thin Corriedale yarn, in a fun bright gradient. Take a look at my blog for a free cowl pattern that uses just one ball! Payment to be made within 7 days of purchase please. If you change your mind within the 7 day period then please convo me to let me know. PayPal is preferred for purchasers from outside New Zealand. Within New Zealand I'm happy to accept payment by bank transfer. All items are shipped by NZ Post locally and by NZ Post (internationally) within 5 days after payment is made, and items will be packaged to protect them from rain as well as normal handling. A shipping upgrade to courier delivery is available at checkout for customers within NZ. Please note that any import duties or taxes imposed in your country must be paid by the purchaser. If you change your mind about a purchase after payment but BEFORE the item has been shipped then please convo me to arrange a refund. I have made every effort to portray the colours of my yarns accurately using only natural light; however computer monitor colours vary. Please remember that my hand-spun yarns are HAND-MADE. Twist angle and thickness will not be 100% consistent throughout any skein and there may be small nubs or fluffy patches. 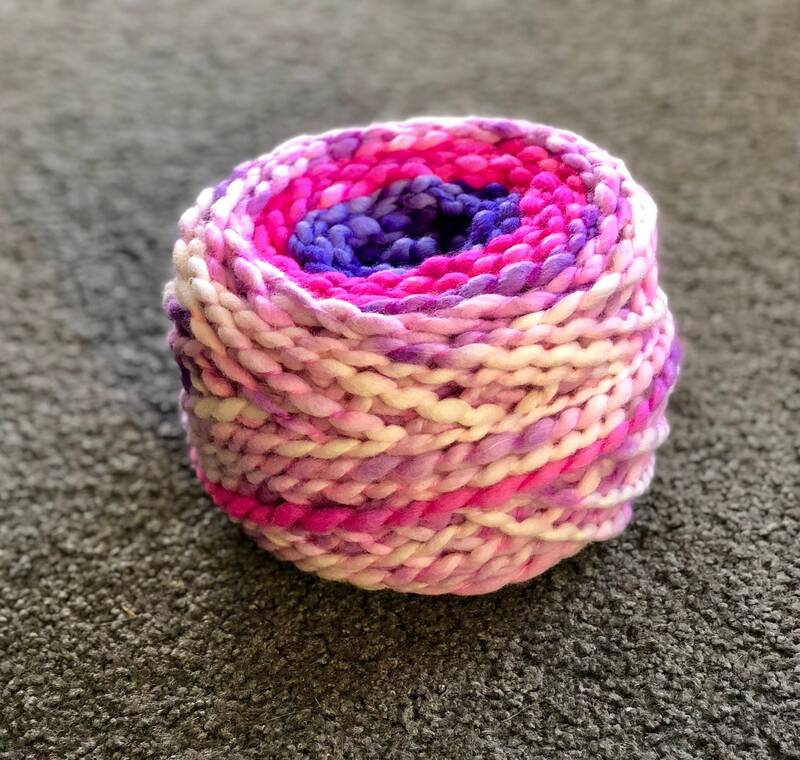 Many of the yarns have been hand-dyed by myself or other indie dyers and as such there may be a tiny amount of colour bleeding when the yarn is first washed. This will not affect the overall shade or colour intensity of the yarn. If you encounter a problem with a yarn that you have purchased then please convo me to discuss it. If you are interested in requesting custom-dyed yarn then please convo me - I'm happy to consider it. Please bear in mind though that I also have a full time job so the production of large orders may take some time. Sorry, but I do NOT do spinning to order.